This FREE family-friendly, community event is open to the public and features over 60 participating organizations. The Sea Fair promotes safe boating practices and environmental awareness, while highlighting recreational opportunities in King Harbor. This entry was posted in Redondo Beach Pier Events and tagged redondo beach, Redondo Beach California, southbay on May 14, 2014 by miepearl. This entry was posted in Redondo Beach Pier Attractions and tagged redondo beach on May 14, 2014 by miepearl. 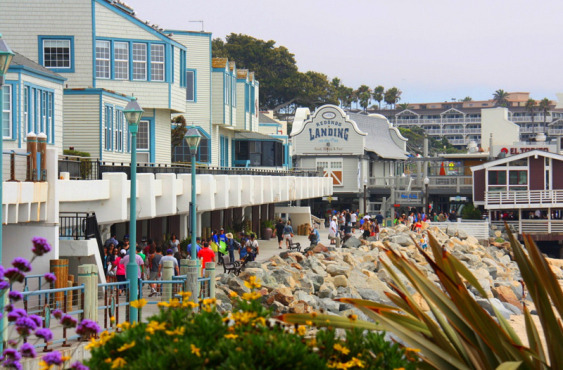 Free Parking at The Redondo Beach Pier Through the 30th! 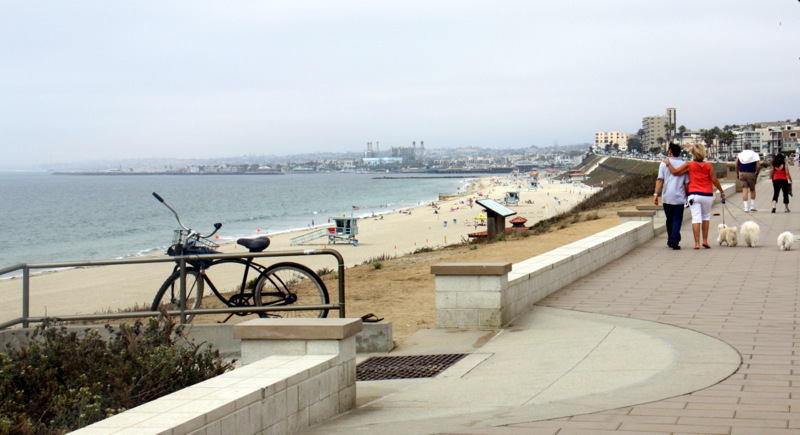 Don’t forget parking is FREE at the Redondo Beach Pier and Boardwalk from 8am to 8pm through December 30th. Happy holidays! This entry was posted in Redondo Beach Pier Events and tagged Redondo Beach California, redondo beach pier on December 20, 2013 by miepearl.